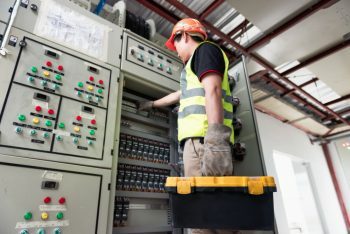 The Electrical Panel Entry Training Course is designed for factory production staff (typically those in a supervisory role) who would benefit from training to enter electrical control panels to reset trips and overloads. The Electrical Panel Entry Training Course will give the attendees sufficient understanding of dangers and risks when entering electrical panels to reset trips and overloads. 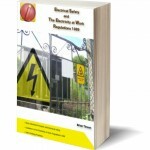 All course attendees will be given access to a downloadable book that covers all the course content. 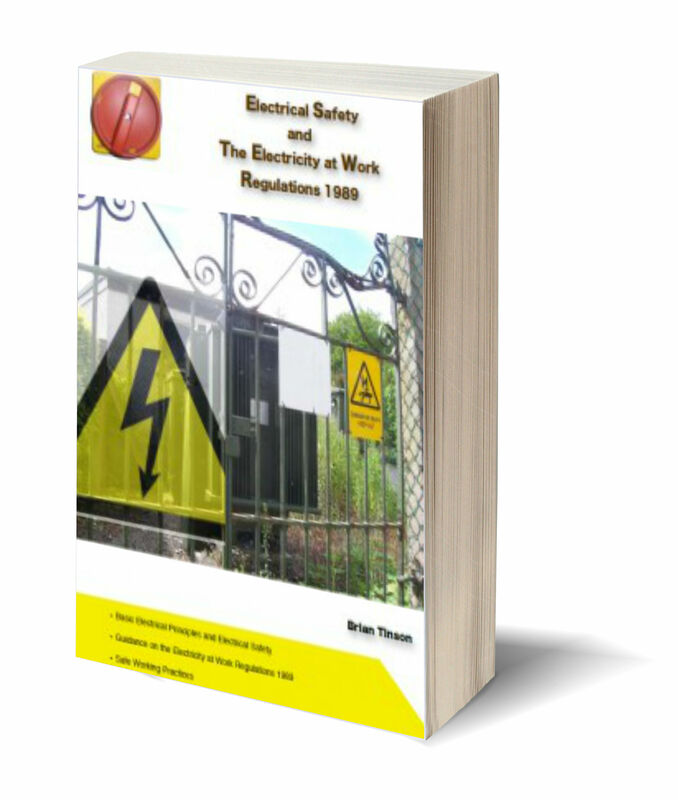 If you have attended the Electrical Panel Access course and wish to download this book then follow this link and select the Electrical Safety book. Enter the code that you were given on the course.